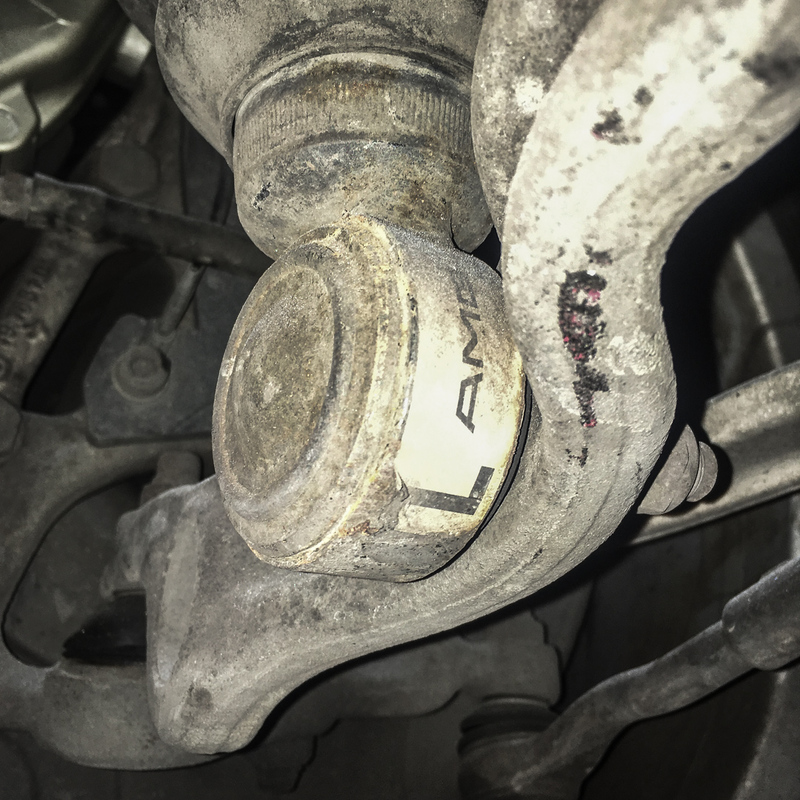 Having had many a customer over the last few years who have suffered from the dreaded excessive play in the front ‘ABC’ suspension strut lower ball joint, we have spent many months trying to find a permanent solution to this problem. 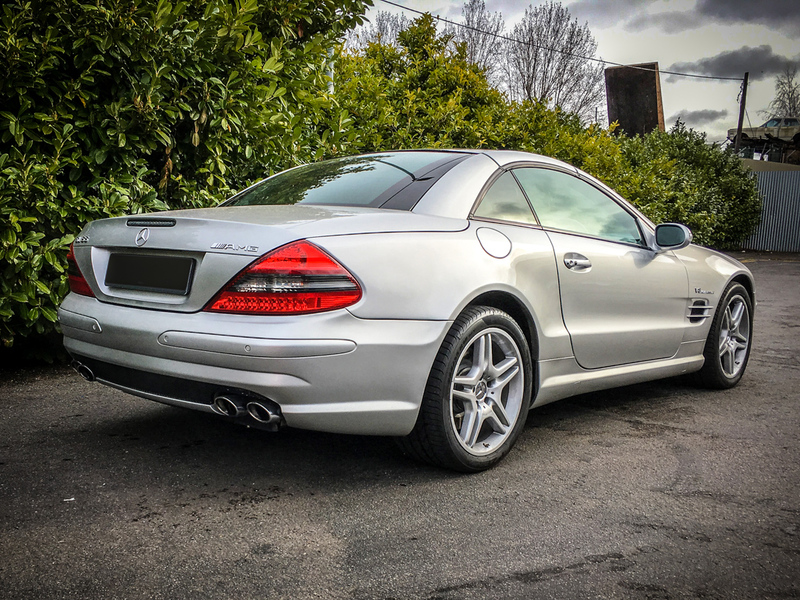 With no parts available separately from Mercedes-Benz, and no parts available from any of the motor factors, the only real option is to replace the entire strut which costs well over a thousand pounds. There is a company who can carry out some form of resin injection, but I understand this can only be achieved if there is only a small amount of play in the joint. Up till now these were the only 2 options available. 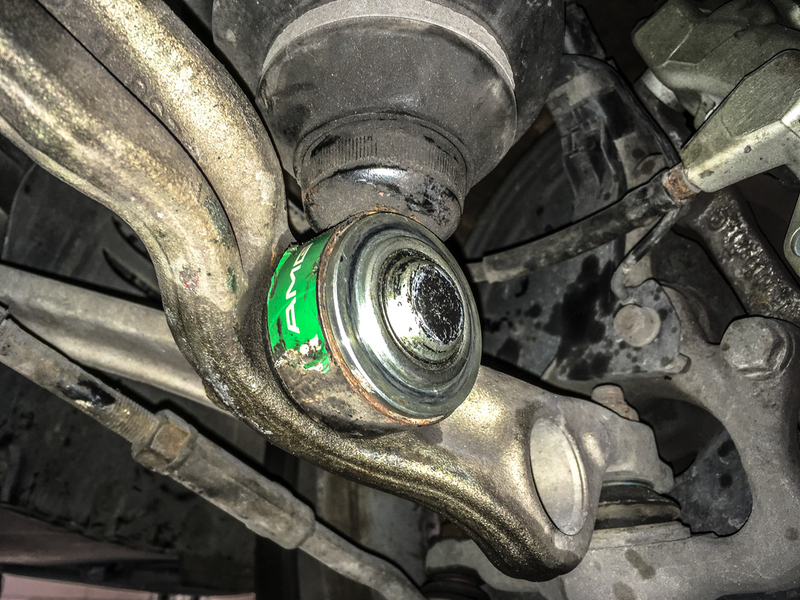 We have sourced quality replacement joints from Germany and in partnership with a local tool manufacturer have the tools to successfully replace these problem joints. 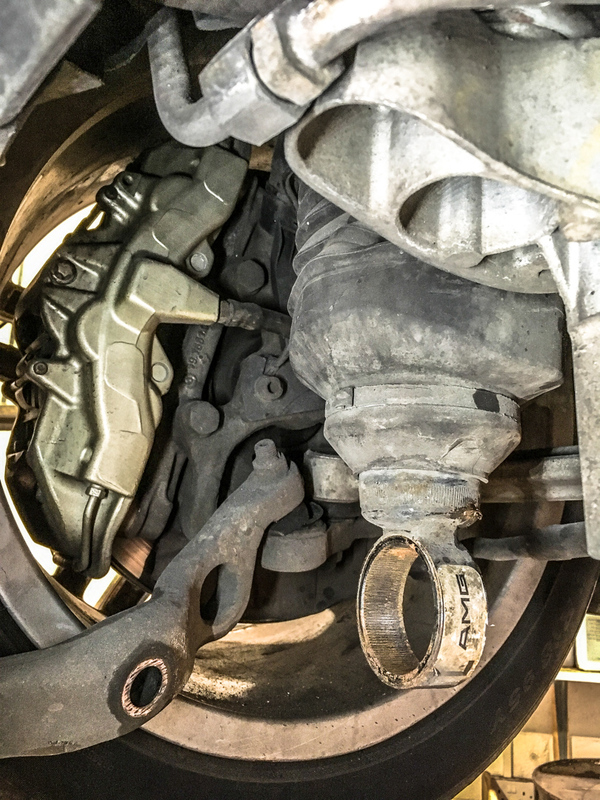 This can be done with ‘ABC’ strut still on the vehicle at our workshop in Loughborough or you can courier the struts loose to us and we can replace the joints. With our new specialised tool and top quality replacement parts we can replace and fix your problem quickly and at much lower cost than the manufacturer.